What CRM APP doest JotForm Integrate with? 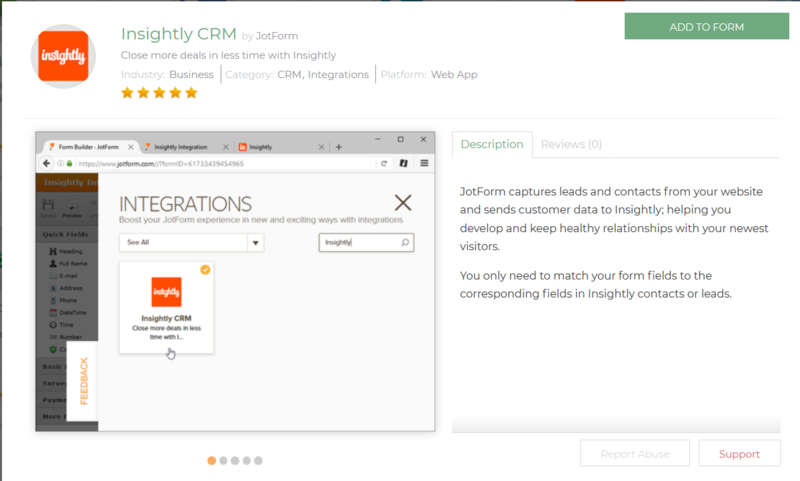 Does jotform integrate with Capsule CRM or Insightly CRM? Is there a list of crm's that jotform integrates with? 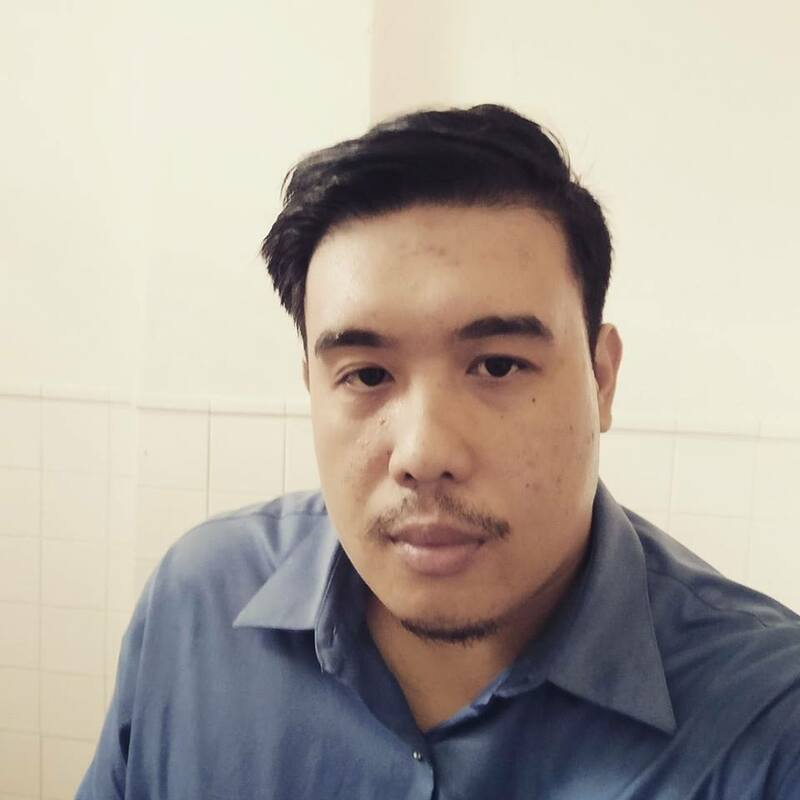 We are Integrated with Insightly CRM. 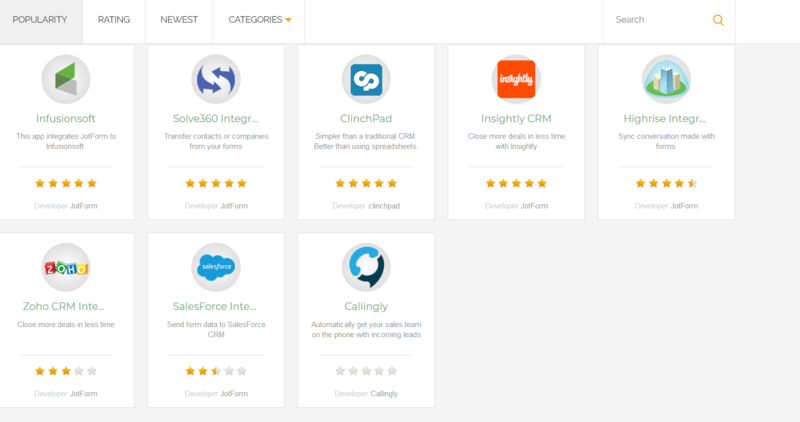 These are the following CRM that are integrated with JotForm.